Résultats par auteur "Brian Halligan"
To connect with today's buyer, you need to stop pushing your message out and start pulling your customers in. The rules of marketing have changed and the key to winning is to use this change to your advantage. 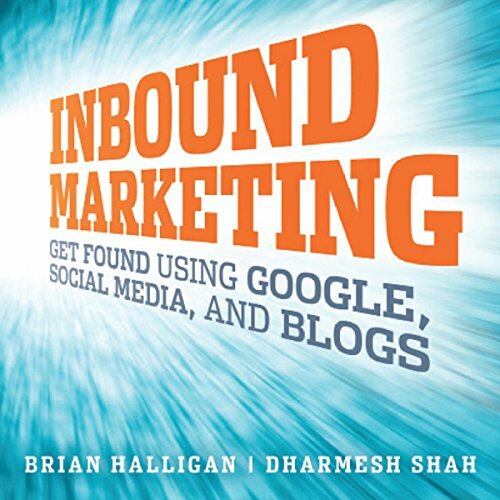 If you've wondered how to get found in Google or why blogs and social media sites like Facebook and Twitter are important, Inbound Marketing is the audiobook for you. The Grateful Dead broke almost every rule in the music industry book. They encouraged their fans to record shows and trade tapes; they built a mailing list and sold concert tickets directly to fans; and they built a their business model on live concerts, not album sales. 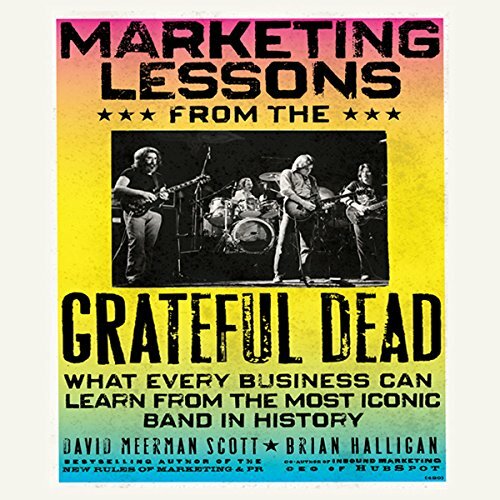 By cultivating a dedicated, active community, collaborating with their audience to co-create the Deadhead lifestyle, and giving away “freemium” content, the Dead pioneered many social media and inbound marketing concepts.